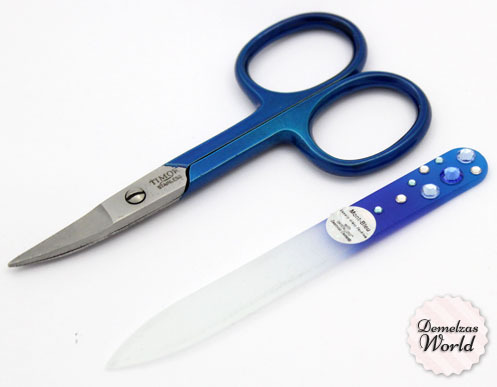 This is a travel set with a small glass nail file and a tiny scissors. 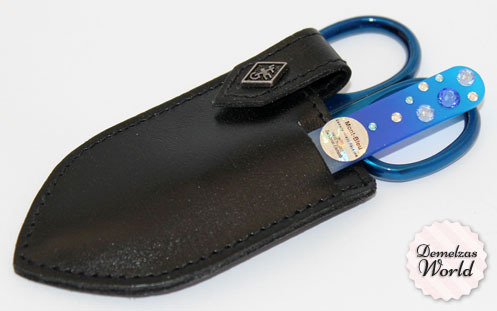 They come in a leather pouch so they can’t damage other items inside your bag. 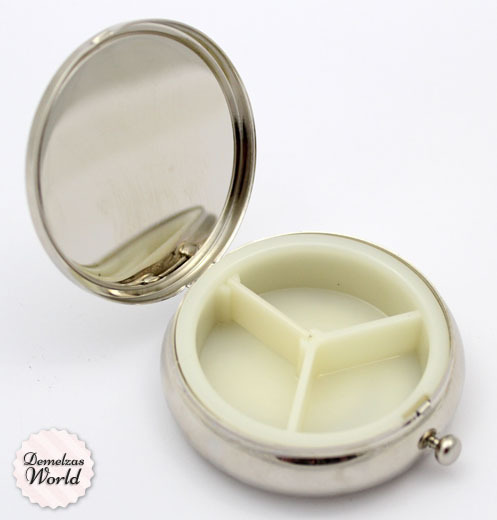 I always keep this one inside the little makeup bag that I take with my everywhere. This is a pretty compact mirror, it was bigger than expected! 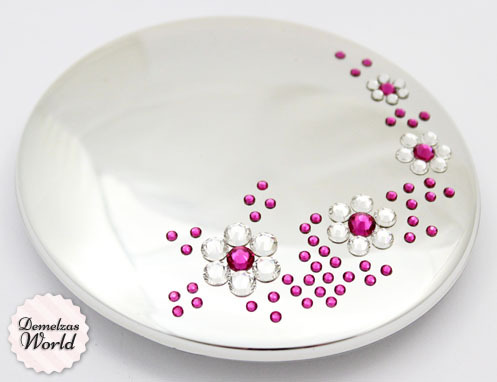 Usually I’m not a big fan of pink but this one is so pretty, I love the flowers and pink rhinestones, they make the mirror look so unique! Perfect if you need a gift for somebody! 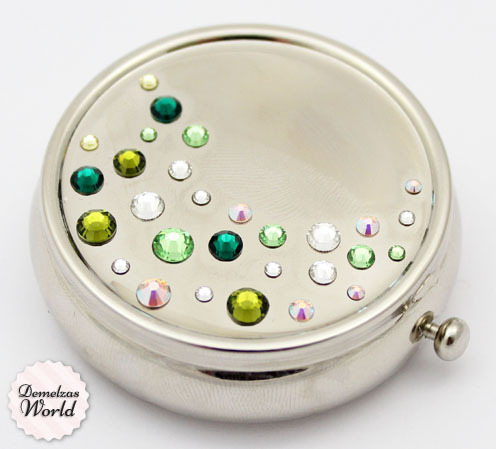 Taking medication everyday is not that fun, but it’s better if you can take your medication around in this pretty pill case. I can fit my medication for a couple of days. The only downside is the little button on the side, when I have the case in my bag it sometimes pops open because something in my bag presses against the little button, which results in loose pills everywhere in my bag, so now I just keep it in a side pocket. 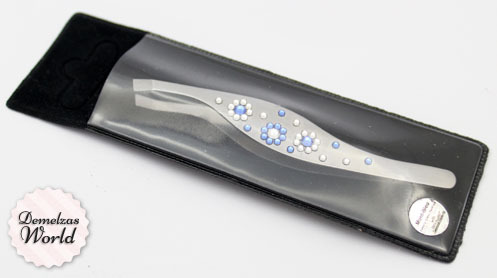 Tweezers with rhinestones, who would not love this? 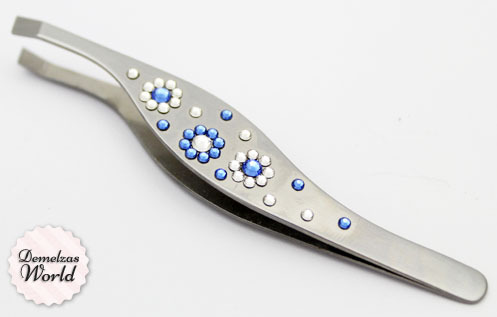 The tweezer is easy to hold and grabs every little hair that you want to remove. What’s your favourite item? Do you have an item that I don’t have and you think I definitely need to try? Let me know! You can find all the items here! I love their nail files but oddly enough, I love their foot files just as much! I had never tried one before and they are SO good, haha! Loved the tweezer, it seems to be very comfortable to use.